Miniature Warfare Returns As This Week's Brawl - But We're In The Brawliseum! A new challenge for the tiny gladiators of the Brawliseum! Build a standard deck, all your minions are 1/1 and cost (1) mana! It all ends here, which Champion shall stand victorious!? Choose a troll champion and you'll get the strongest shrine yet!!! The competition is heating up! Choose a troll champion and you'll get their deck and this week's shrine. Who's going to move up the rankings? Welcome to the Season of Rastakhan! Choose a troll champion and you'll get their deck and this week's shrine. Who's loa is the mightiest? 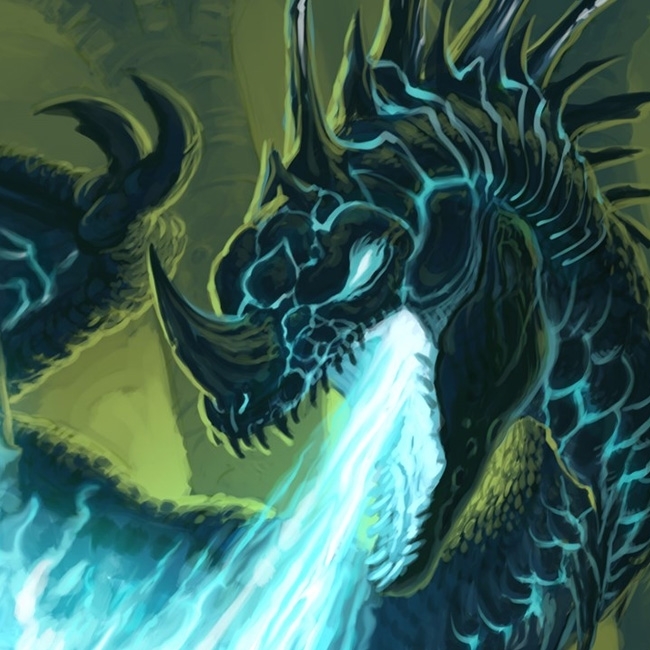 Help Yogg-Saron find a servant! Your deck is full of wannabes who cast a random spell at a random target when played. 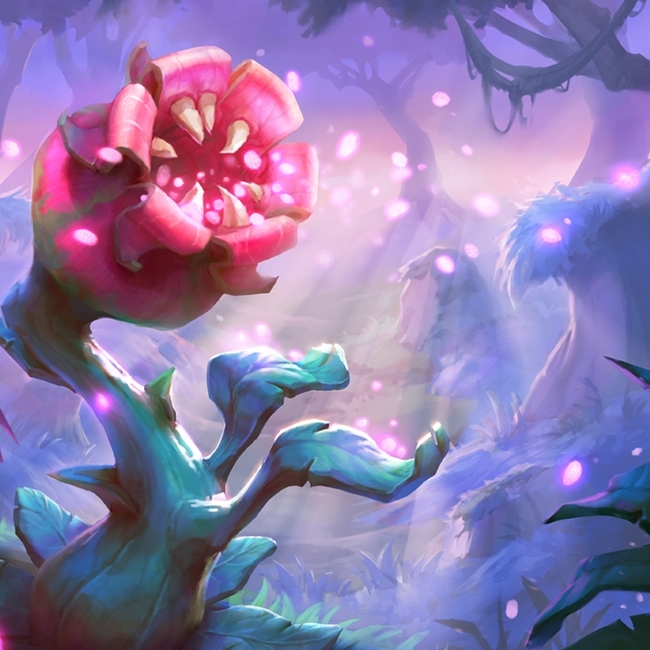 The Void Singularity is This Week's Brawl! Beyond the Void's event horizon, all your minions become crushed into a single powerful entity of light. 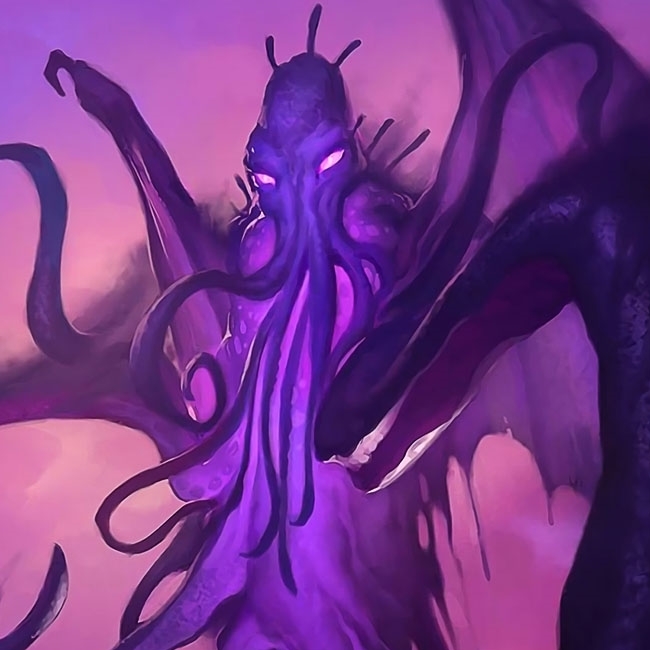 Build a deck and sacrifice your minions to The Void! Shiftcon has gotten so big it's had to expand! Shiftcon West brings all the same fun but now includes commemorative Shifting Scrolls! A Chance Encounter is This Week's Brawl! We heard you like random cards! Choose a class and get a randomly filled deck of a randomly "random" cards...RANDOM! Just a Hallucination is This Week's Brawl! These aren't my beautiful cards, this is not my beautiful deck! Your deck's overflowing with Hallucinations, go see how the other side plays. Joseph "joemag" Magdalena is on the live content team for Hearthstone and is one of the people responsible for Tavern Brawls. He gave a retrospective on brawls over the past year over on his Twitter. Returns & Exchanges Is This Week's Brawl! Get a Sweet Card Back, Find Bad Decks! The only thing better than receiving a gift, is returning it! Build a deck of 20 minions, we'll give you 10 random spells, and then gift it to your opponent. Let's see who wants to swap back? King Rastakhan is cookin' up da good stuff! Choose a class and enjoy the latest deck recipes! The Standard Brawliseum Has Taken Over Tavern Brawl This Week! Time is an illusion, turn times doubly so. Build a Standard deck and each time you'll get an extra turn. 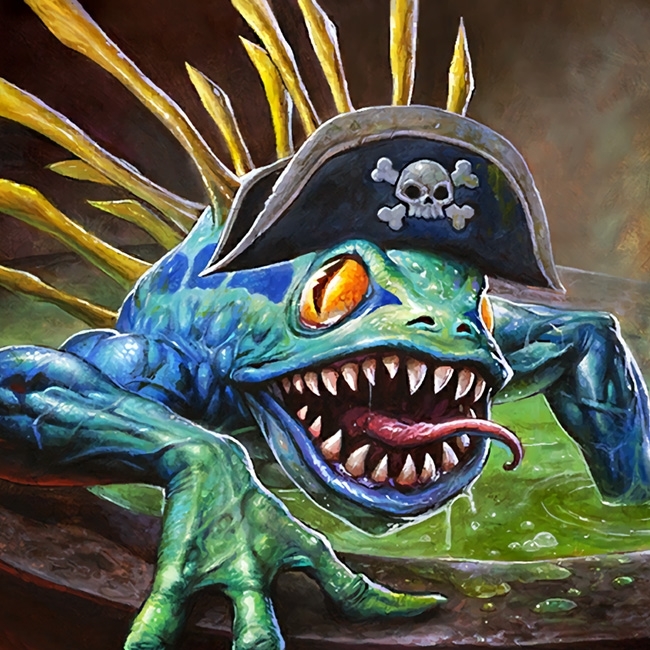 Murlocs have taken over the tavern! 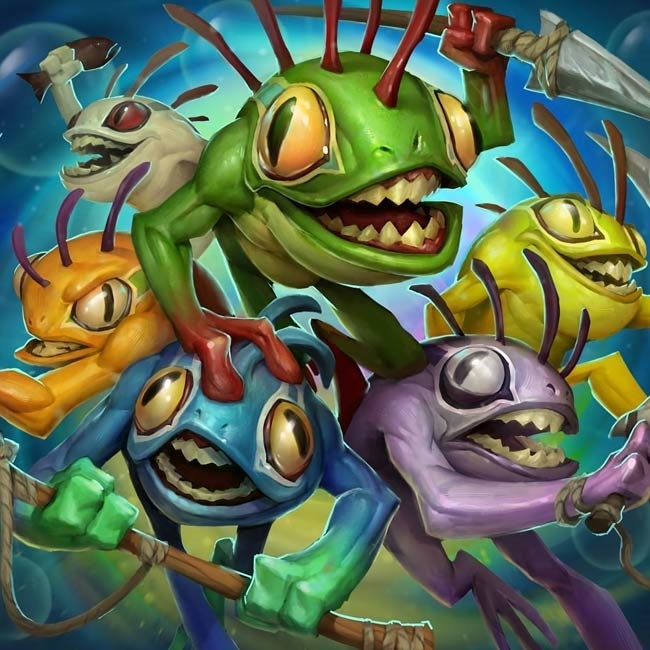 Choose a class and get a deck of random class spells and a whole mess of murlocs! Decks Assemble is This Week's Tavern Brawl! 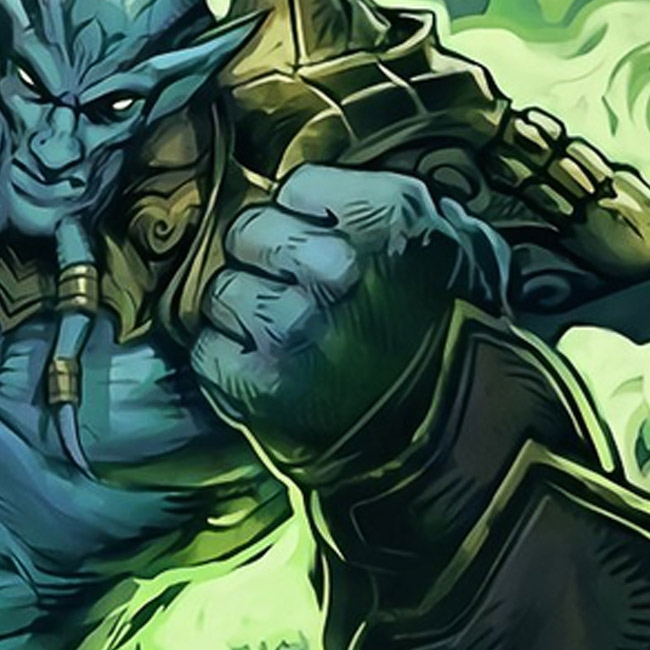 All of Azeroth wants to brawl for you! Start with a small deck, recruit as you go, then send them to fight over and over! 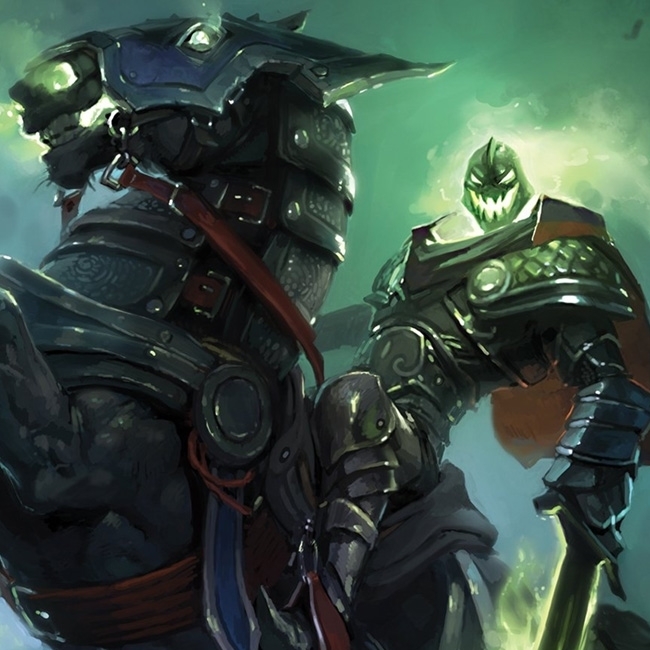 The Headless Horseman Rides is This Week's Brawl! It's time to battle the Headless Horseman! We'll arm you with the finest Hallow's End costumes Azeroth has to offer. It'll catch on in a flash! Take control of one of the Witchwood's powerful monsters and misfits! Let's see who rules the Witchwood! Spiders have overrun everything, including your deck! 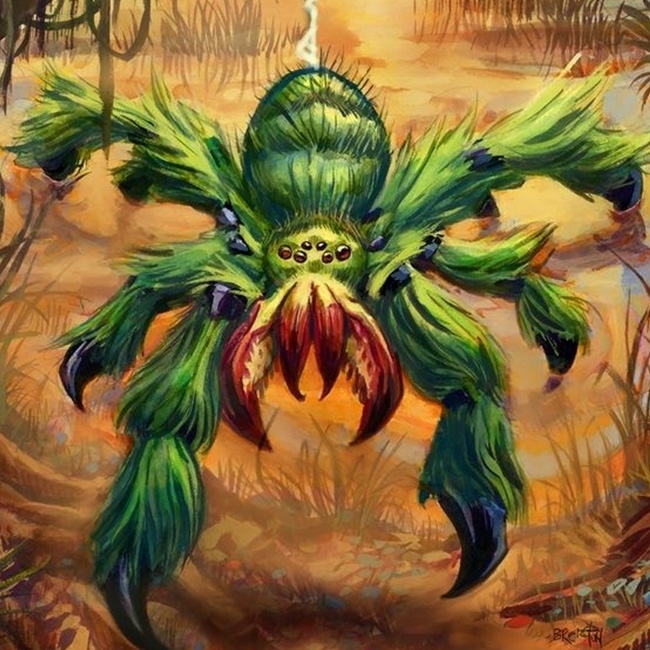 Whatever class you play, your deck will be TEEMING with Webspinners. This week's brawl only requires the use of six cards so the real question is, what is the best way to get your classic pack? We've got some decks that we think you'll enjoy on your quest to get your pack.